I’ve been a bad girl. I’ve been sorely neglecting this poor blog. You would think with school not being in session I would have more energy to post, but it seems like forces are conspiring against me. 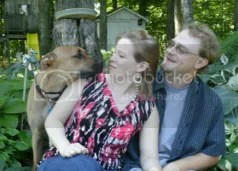 We went downstate for a wedding at the beginning of the month and ever since then it’s been harder and harder for me to even get out of bed – and when I do, things like my duties in the lab and taking care of my family have taken precedence. Sharing a computer has also proven to be a challenge, as my husband likes to hover over my shoulder and comment as I write while he waits for me to get off so that he can go back to playing his video games. I find this incredibly disrespectful and annoying so I just stopped. I ended up getting so sick that I went out and bought myself a cheap tablet so that I can go back to having a quasi-social life online and with every intent of keeping this blog up. I will also readily admit that I have been distracted in my garden. I returned from vacation pleasantly surprised that not only had my plants not died, but they were thriving. My sugar snap pea plants that I had left as small scraggly things had grown to not only have flowers but have a few pea pods and I was able to harvest several baby carrots in the process of thinning. My zucchini plants have also been thriving in the two weeks since my return, much to my delight as I love me some zucchini. These plants have been blossoming like crazy and I had remembered reading recipes online that actually used the male blossoms. I figured, why not try this out? I had tons of male blossoms, may as well give it a shot. 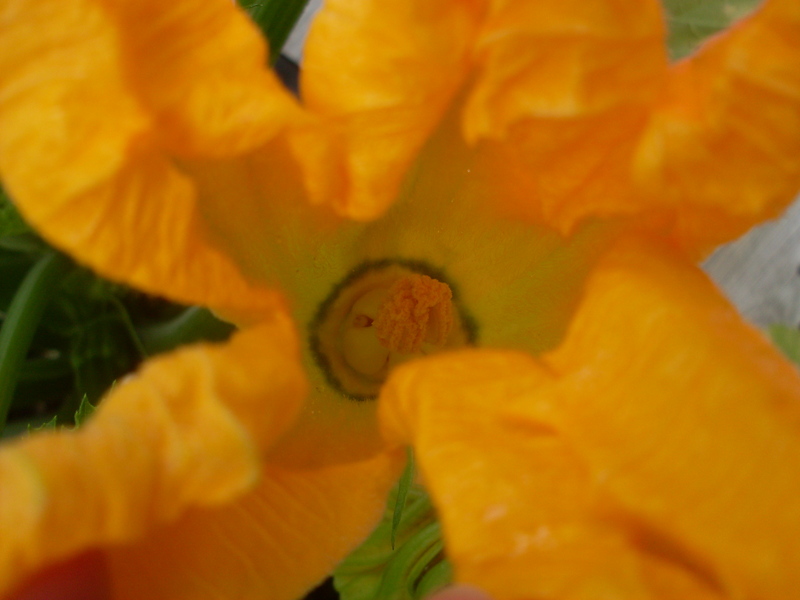 So I picked a few, leaving one so that my female flowers could be pollinated and started by simply deep frying them. Which ended up being hands-down one of the most delicious things I had ever eaten. They taste much like zucchini, except sweeter and more delicate. I was also delighted to discover that they’re not only quite low in carbs, but also very high in vitamins. A win-win, if you ask me. I’ve been picking them religiously every day now, along with hand-pollinating my female flowers as I haven’t seen too many bumblebees nor butterflies and I’m concerned about them being pollinated by traditional methods. I’m relying on this zucchini crop to keep me supplied with zoodles for the next few months and it’s crucial that the plant produces good fruit. But I do leave at least one or two flowers just in case. I have still been able to get roughly 3-5 a day though, and after a bountiful harvest of 6 yesterday and another 4 today I decided that it was time to try something new. I had been contemplating stuffing the flowers for quite some time, having only just battered and fried them previously. 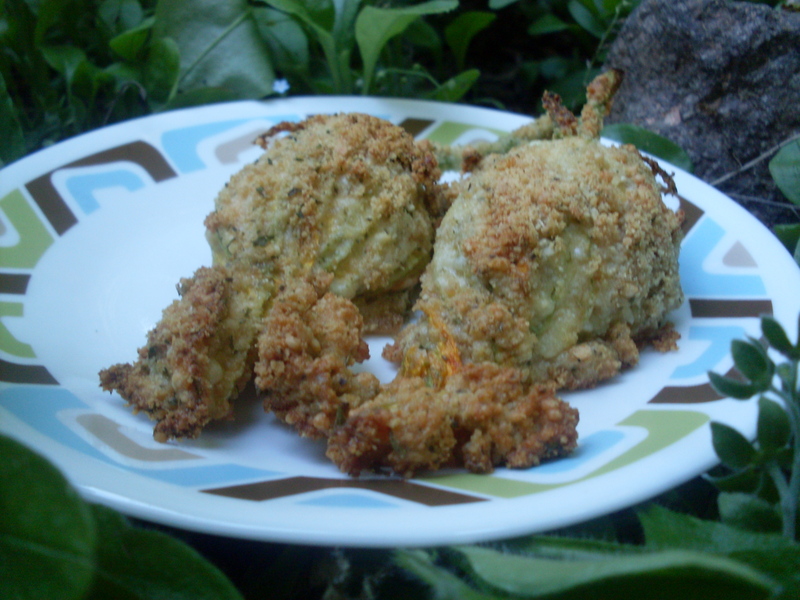 I had some pickled jalapenos in the fridge as well as a block of cream cheese, and thought “why not do a sort of jalapeno popper with these?” A bunch of things got thrown into a bowl, and the spicy stuffed zucchini blossoms were born. This post admittedly also provides me with the opportunity to express my love for Susie Gibbs’ Keto Crumbs. These things are a game-changer, my friends, and incredibly simple to make too. I confess I use the Parmesan cheese in a can, but us spoonies sometimes need a few cheats in the name of convenience. The mix comes together incredibly quickly and keeps well – I keep mine in an old Parmesan can as suggested by the author as it makes sprinkling easy. You need these kept in your fridge at all times and you need to go make a batch right now. The reason you need these is because not only do they make for a wonderful oven-fried chicken, they are also the breading I used for this recipe. I debated between traditional deep frying and oven frying and went for the latter for one simple reason: I was running out of spoons and baking is just easier. I’m glad I did, as they came out wonderful. I also made the wonderful discovery that this is another three-part recipe and that all three steps can either be done in one day or split up into several days – as a matter of fact, I would recommend allowing the filling to sit for at least a couple of hours so that the flavours meld together. I ended up stuffing them and then letting them sit in the refrigerator for about five hours and they came out perfect, and I would wager that they can even be kept there overnight. And then they got put on a plate, sat in the middle of my now blossomless forget-me-nots so I could take pictures. In the end, they came out a touch on the spicy side and I would heavily recommend serving them with ranch. If spicy really isn’t your thing, feel free to reduce the amount of jalapenos. Alternately, one whole diced jalapeno pepper can be used as well. We keep pickled jalapenos because not only do they last longer, but they are seemingly spicier – just how my husband likes them. Preheat oven to 350⁰. Line a large baking sheet with parchment paper or silicone baking mat. In a medium-sized bowl, combine the cream cheese, jalapenos, onion, mayonnaise, garlic, lemon juice, paprika, oregano and parsley. Mix until smooth. Remove the stamens from the blossoms. Roll approximately 1 1/2 tbsp of the stuffing mix into a ball and gently place into the bulb part of the flower. Twist the petals to close. In a small bowl, combine the egg, mayonnaise and almond milk to form a creamy mix. Place Keto Crumbs onto a plate. Dip the stuffed blossoms into the egg mixture and then into the Keto Crumbs. Arrange blossoms on baking sheet so that they are not touching, with approximately 1 in of room between blossoms. Bake blossoms at 350⁰ for 30-35 minutes or until golden brown and crispy. Serve warm with ranch dressing. 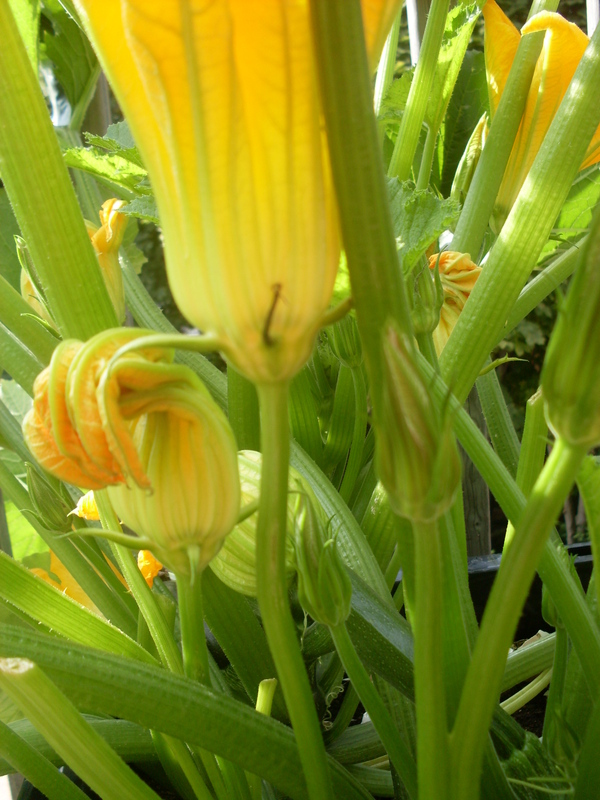 Zucchini blossoms may be a difficult ingredient to source if you do not have a plant. Your local farmer’s market is a good place to look for them. They go soft and yucky quickly and as such aren’t often carried in stores. If you have a local co-op they might be a good place to ask about getting some as they quite often get their produce from local sources and know a lot of the local farmers. They may even be able to get their hands on some for you. If you have your own plants, be sure to harvest only the male flowers. 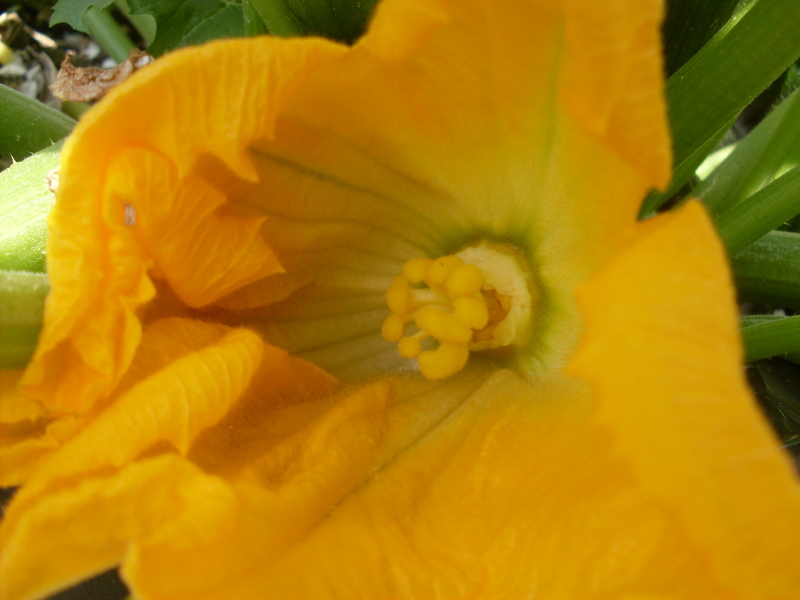 These ones grow on the long, thin stems and have stamens, which kind of look like yellow, fuzzy, pointy swords. 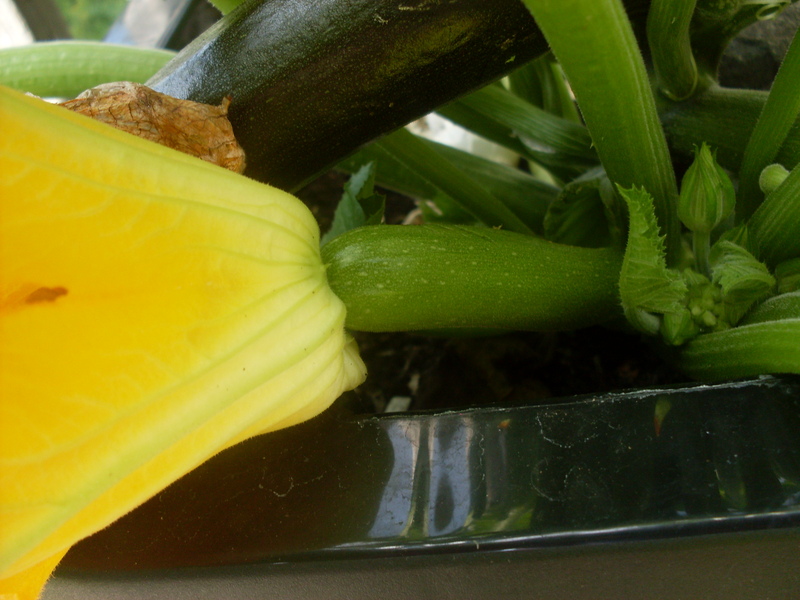 The female flowers will have pistils, which look like a group of fuzzy yellow balls and will grow a fatter nub that looks like a mini zucchini. 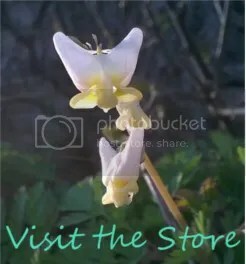 When harvesting male blossoms, be sure to leave one or two on the plant so that your female flowers still have a chance of pollination. I have successfully stored them in the fridge for about 30 hours, and I would wager they might survive for 48. I doubt they would make it anywhere past that though – not that you would be able to go that long without cooking and eating these delicious flowers! Hi there, nice to meet you. I typed a long-as* post and WordPress was a bear and ate it. So I don’t think it went through? If it did, just delete this one. Thanks for the lovely mentions. So glad you like the Keto Crumbs. Love your blog and voice. Congrats on all your accomplishments!